“This medal was given to my father Joe Barrett for serving in the desert during the WWI. He fought the desert rats were based on the desert most. 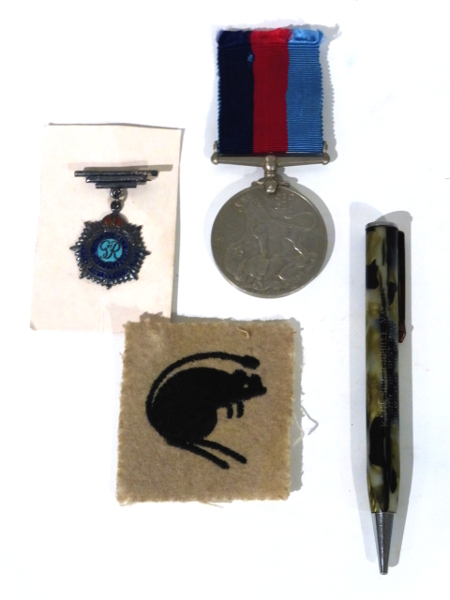 The badge could have been his cap badge, he belonged to the Desert Rats who were based on the desert most.